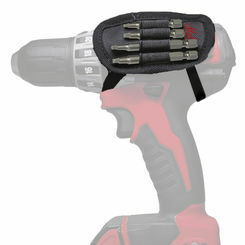 You're gonna need drill bits for a lot of projects and PlumbersStock offers all the power tools and power tool accessories you need to get the job done. 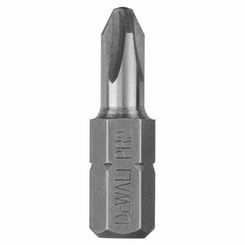 Whether you need a drill bit set or individual screwdriver bits, we have the part you need. 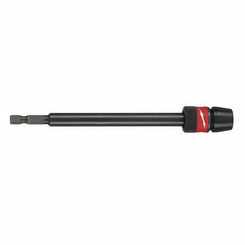 There are hundreds of drill bits to choose from. 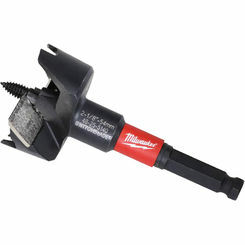 We offer power tool parts and accessories from only the best: Milwaukee, Greenlee, Ridgid, Reed, etc. 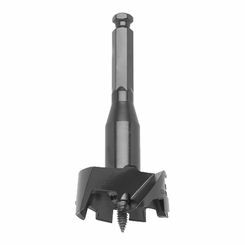 We offer everything from chisel bits to extension bits, but we choose to focus on the most commonly used which are drill bit sets. 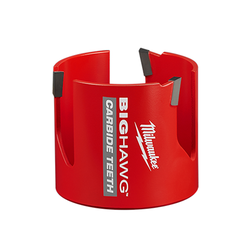 With all the options available, you will want to make sure you select the right accessories. Familiarize yourself with the variety of options to ensure you make the right purchase. 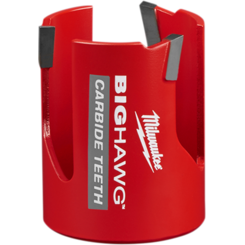 Hole Hawg is a product made by one of our featured manufacturers, Milwaukee. 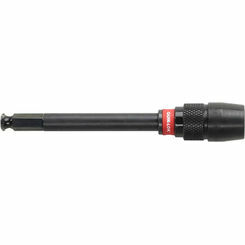 This power tool is ideal for drilling holes between joists and studs. 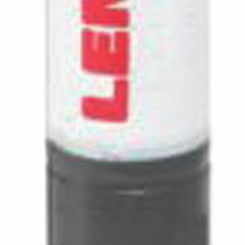 Get your needed replacement bits right here at PlumbersStock. 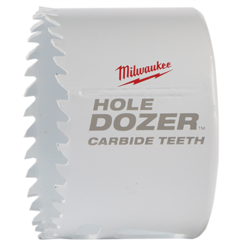 Hole saws allow you to cut a perfect circle with the very center being carved out by the pivot drill bit. 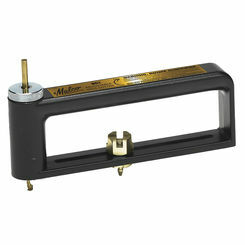 There are adjustable saws, circle cutters, etc. so make sure you get the right part. 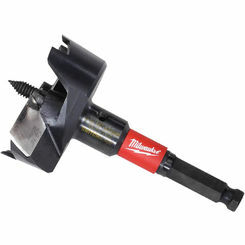 Hole saws are not necessarily ideal because you end up with a “plug” in the bit when you are done, and depending on the material it can be very difficult to remove. 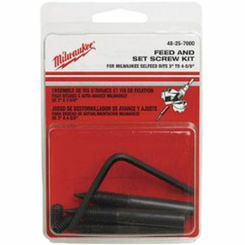 Self-feed bits are much like hole saws, but they convert the material you drill into flakes for a much faster process. 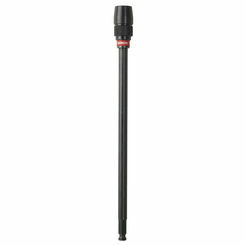 This is ideal for professional plumbers and electricians who drill many holes in a day and can really benefit from the time saved. 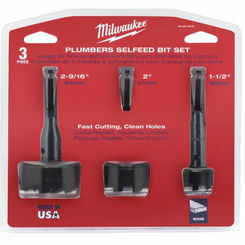 Countersink holes are perfect for making countersunk screws and bolts flush with the material they are securing. 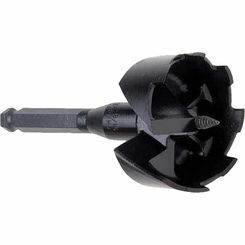 Metal drill bits are essential in piercing tough materials. 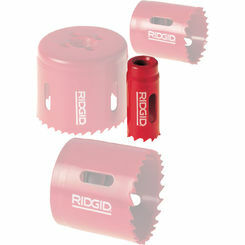 Regular bits do not have the ability to cut titanium, steel, and cast iron. 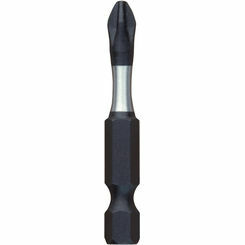 Titanium bits are rugged enough to get the job done because they are extremely hard and resistant to corrosion. 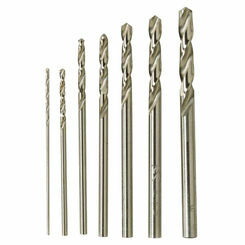 Wood drill bits are a lot more affordable than those that are used for application with metal. The reason being the material does not have to be nearly as hard, or resistant to heat. Masonry bits obviously are used to drill through bricks. 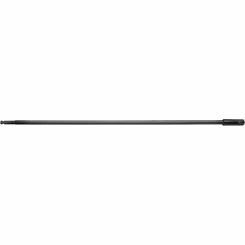 Electricians and “cable guys” will find this part especially helpful. 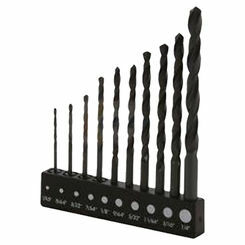 The drill bit sets we offer here at PlumbersStock include a variety of sizes to get any job done. 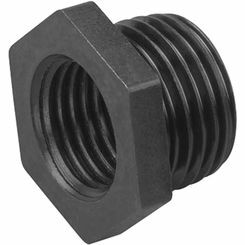 Industry professionals choose us because they know they can get wholesale parts promptly shipped directly to their door. 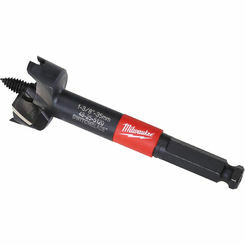 This is very useful when you are on the job and do not have time to drop everything and run to the hardware store because you noticed a drill bit is worn. 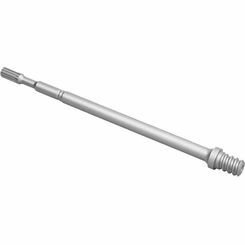 If you have any trouble finding the right part, please contact us.